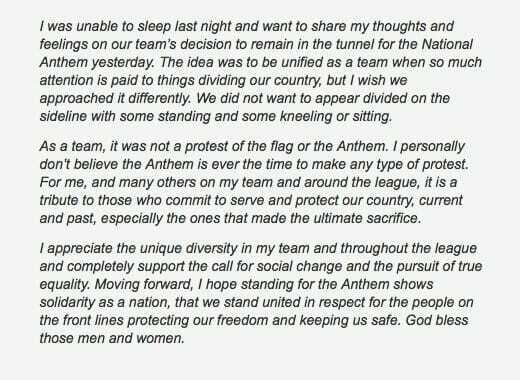 Pittsburgh Steelers Quarterback Ben Roethlisberger regrets his team protested the National Anthem on Sunday by remaining in the locker room while former Army Ranger Villanueva stood in front of the tunnel by himself proudly honoring the country. 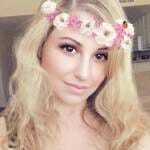 Roethlisberger also told reporters Monday that the team plans on being back on the field for the National Anthem next week. Ben also said that he, Cam Heyward, and Alejandro Villanueva had planned on standing at the edge of the tunnel together, but people coming off the field prevented it. “This is in no way shape or form a protest of the national anthem. 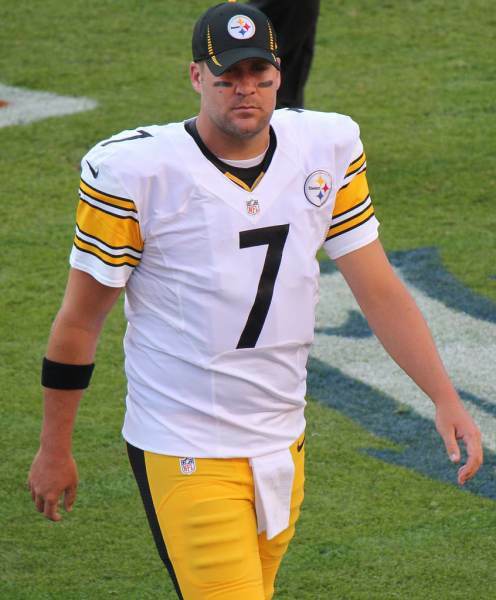 It was a way for us to stay unified,” Roethlisberger said. 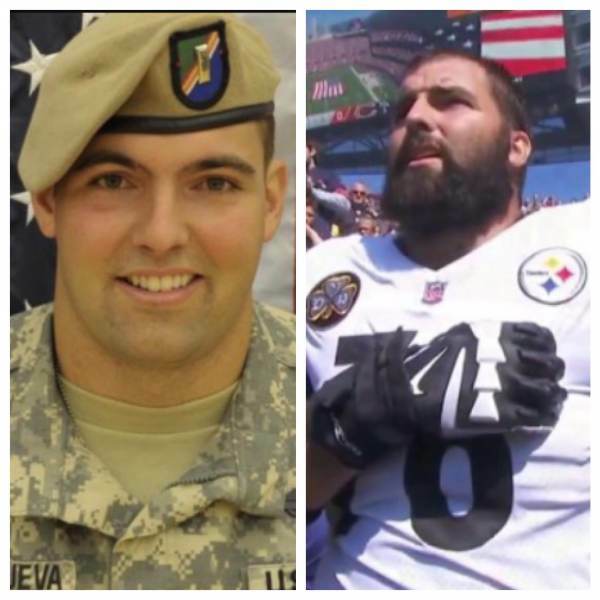 As the Gateway pundit reported, former Army Ranger Alejandro Villanueva was the ONLY Steeler to come out for the National Anthem on Sunday. He stood in the tunnel while the rest of the team hid in the locker room like disrespectful cowards. Coach Mike Tomlin: Like I said, I was looking for 100 percent participation, we were gonna be respectful of our football team. Man, these are divisive times. The only people being divisive are the players protesting the National Anthem, coaches like Mike Tomlin and the people high up in the NFL such as Goodell. The American people have spoken. We will not tolerate this type of disrespect and will happily boycott the NFL.